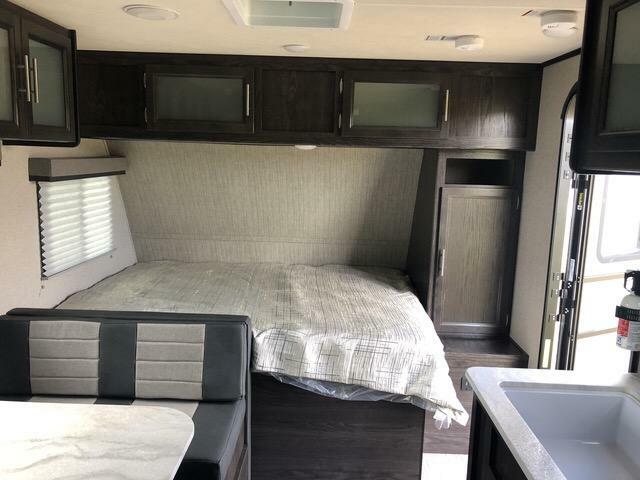 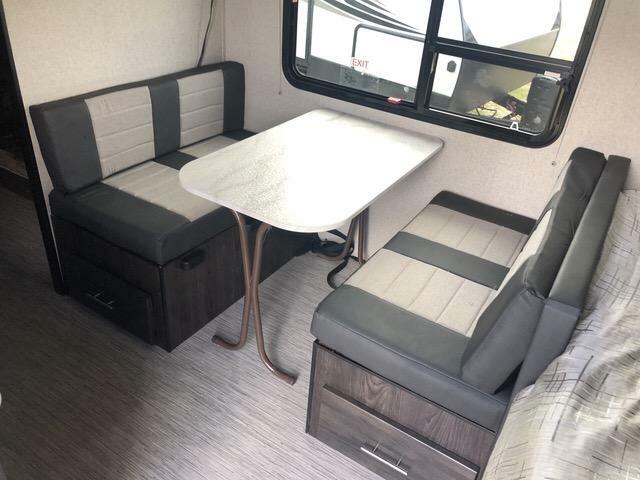 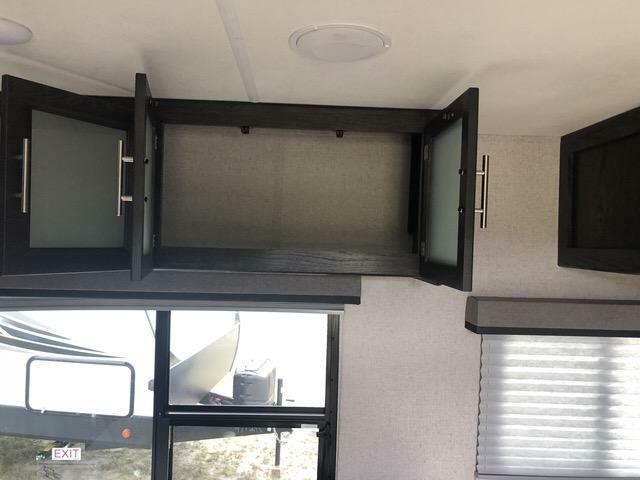 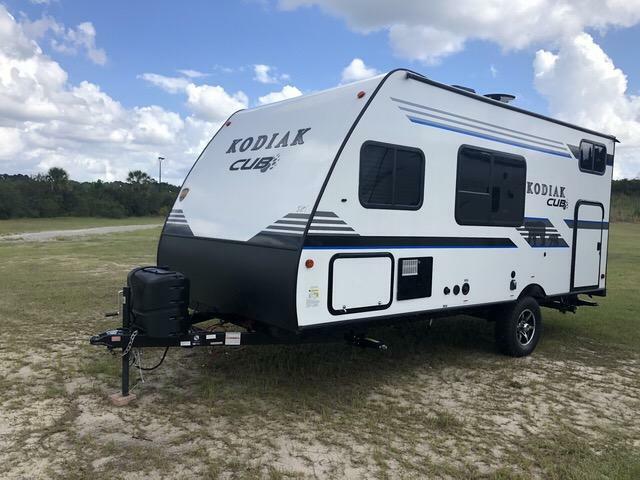 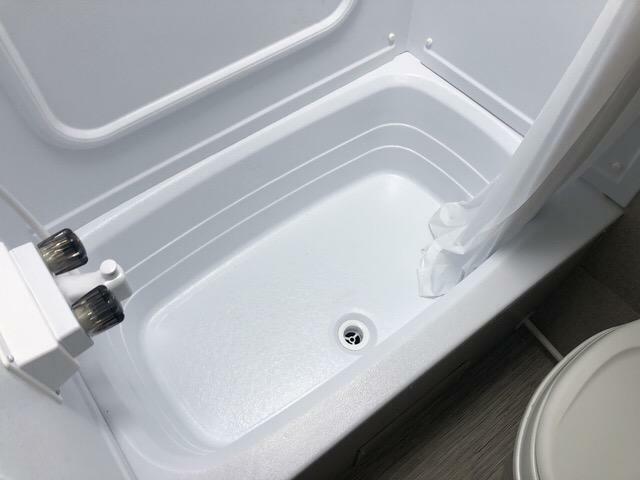 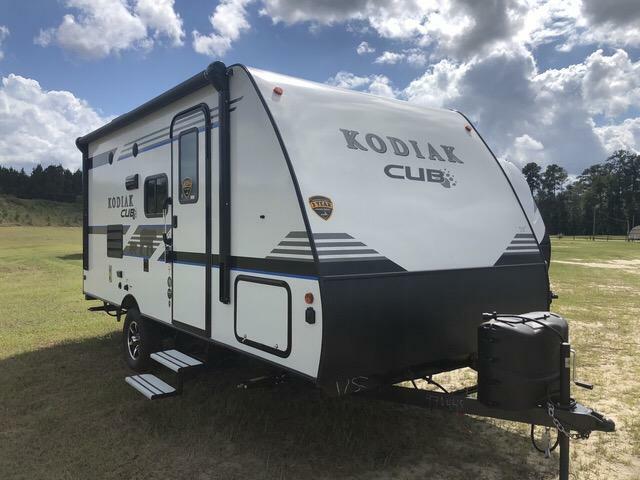 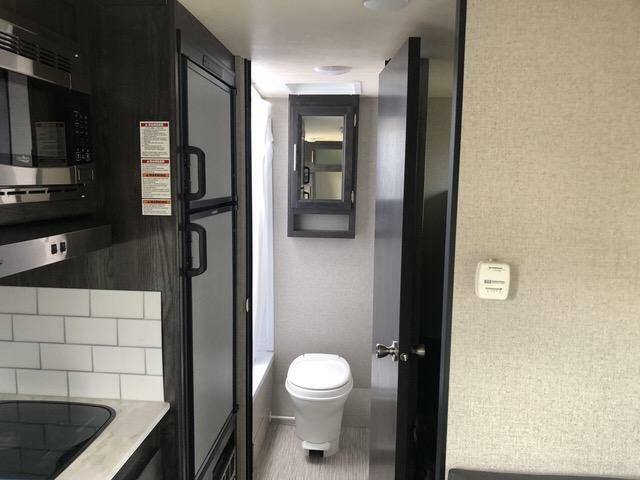 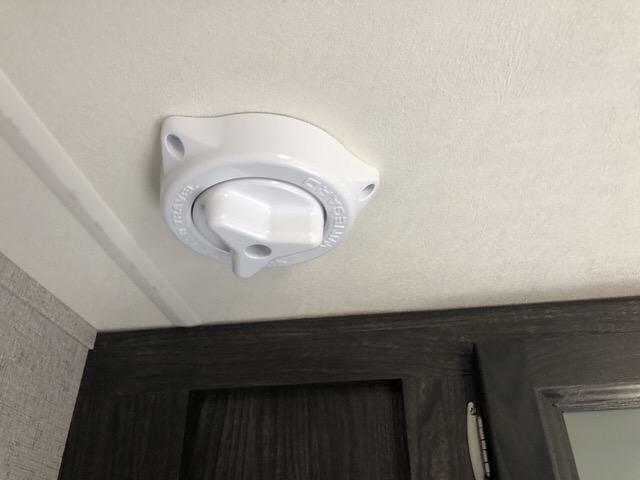 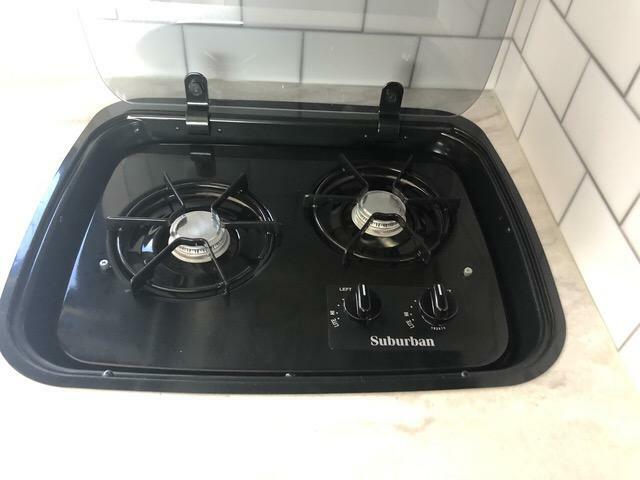 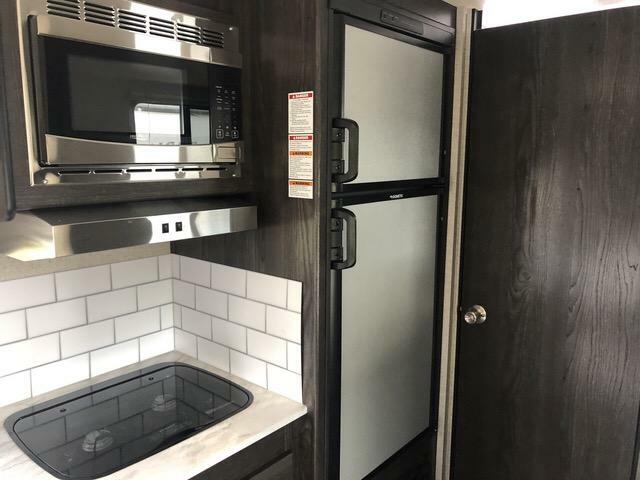 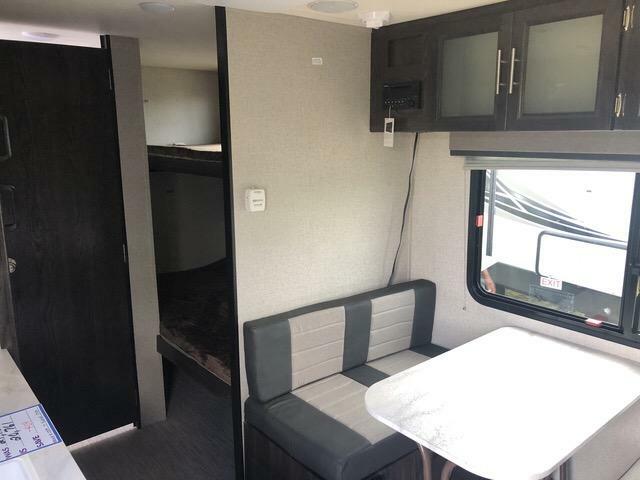 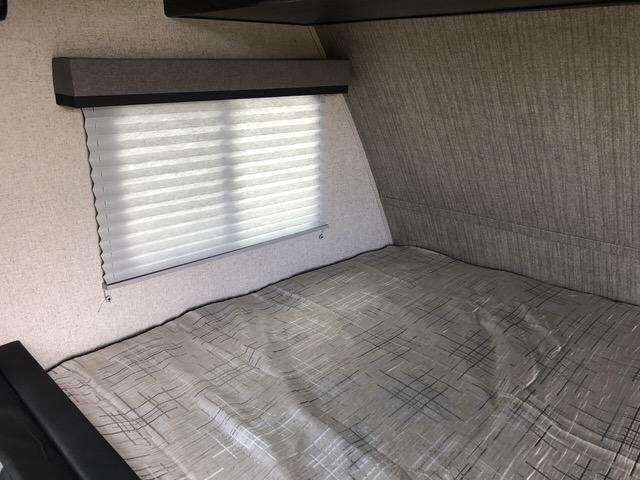 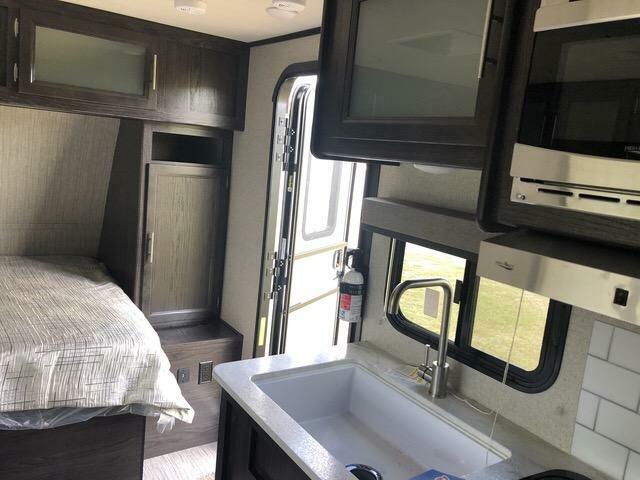 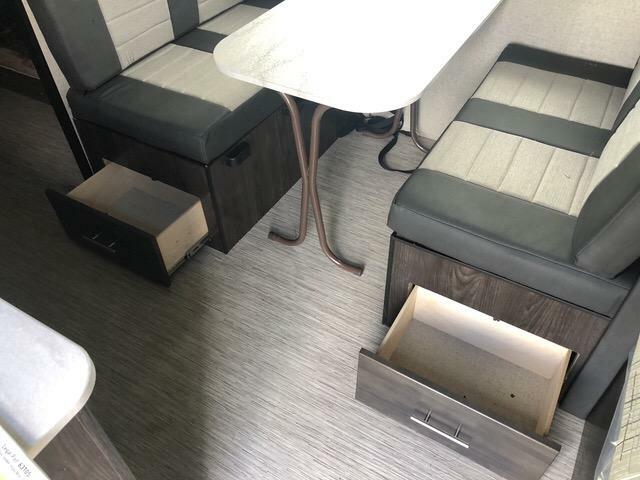 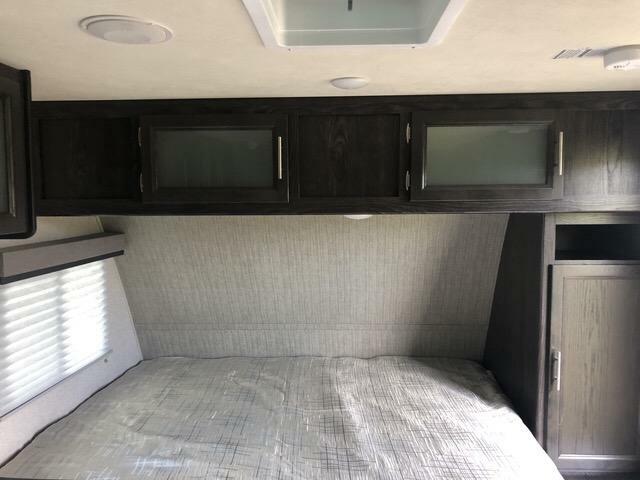 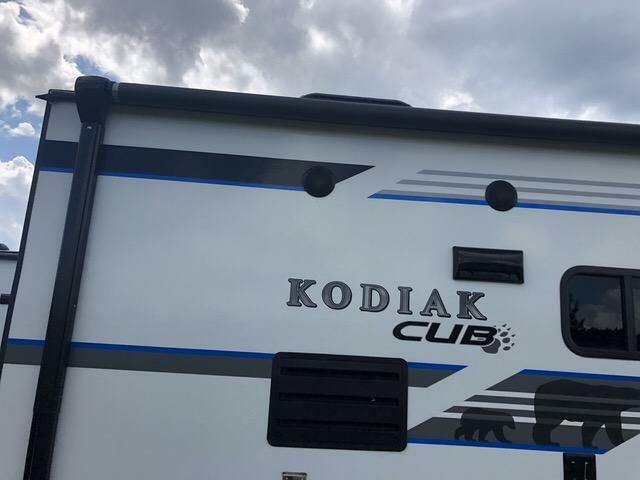 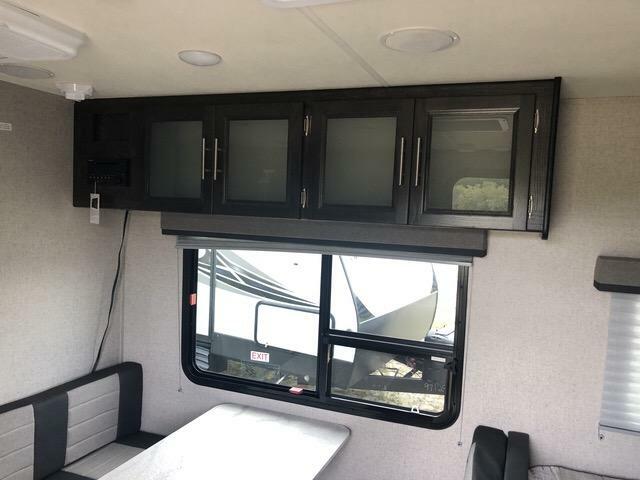 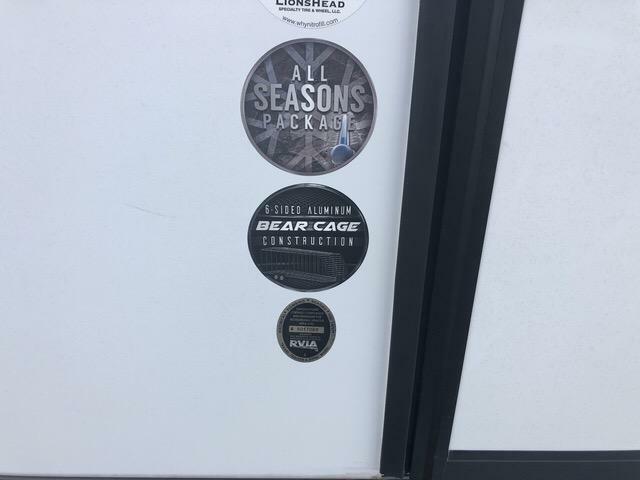 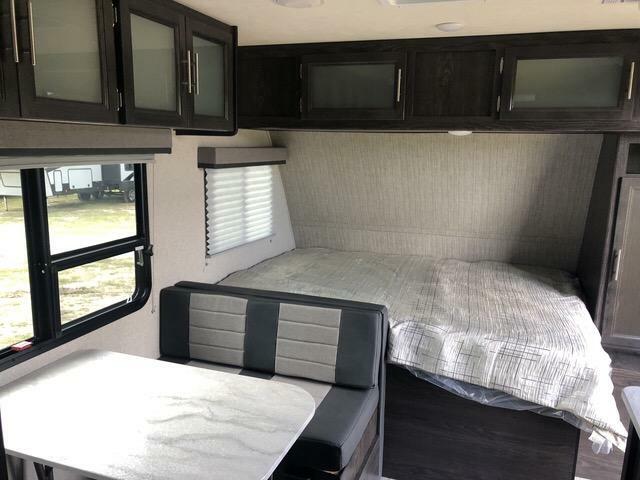 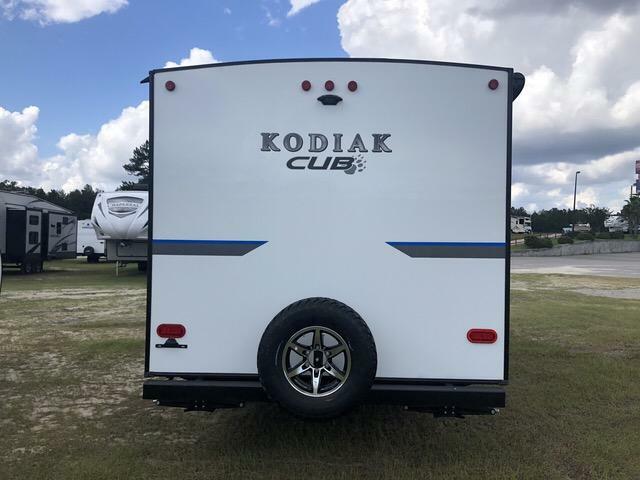 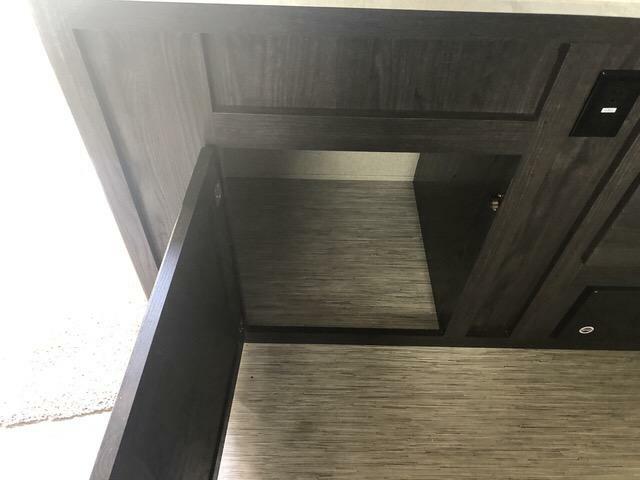 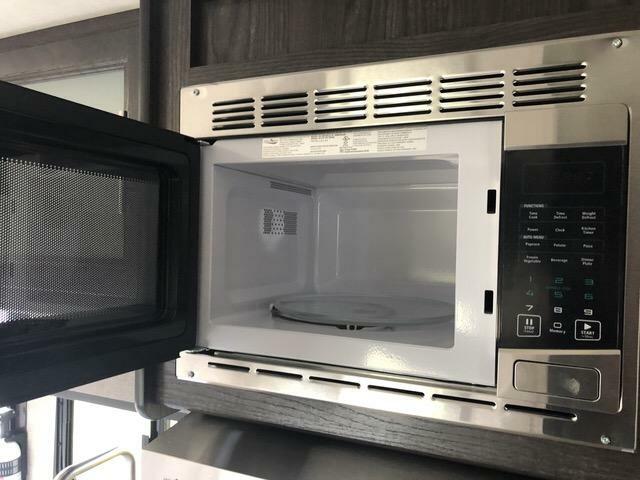 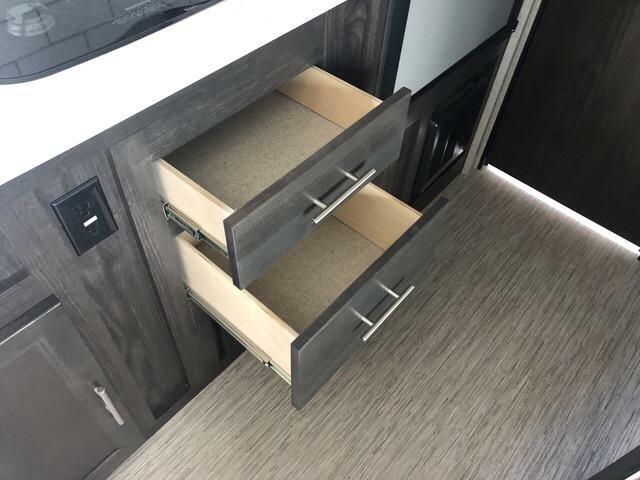 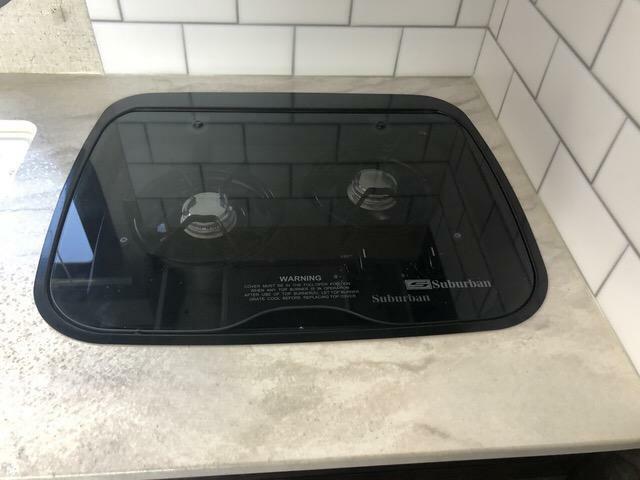 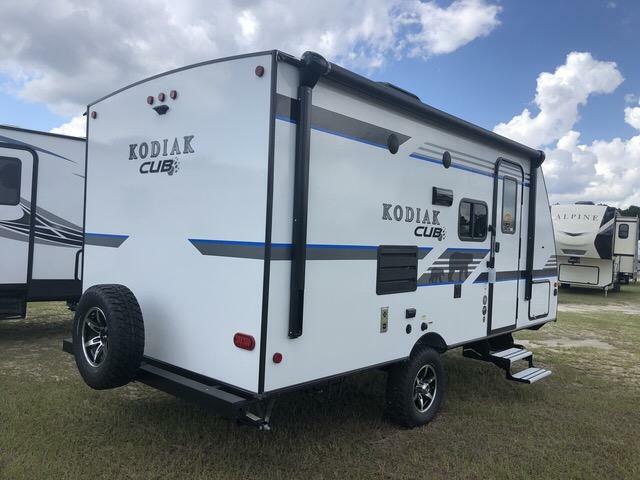 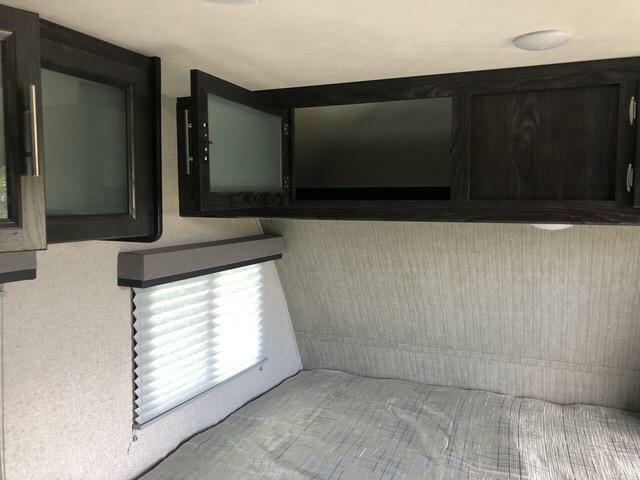 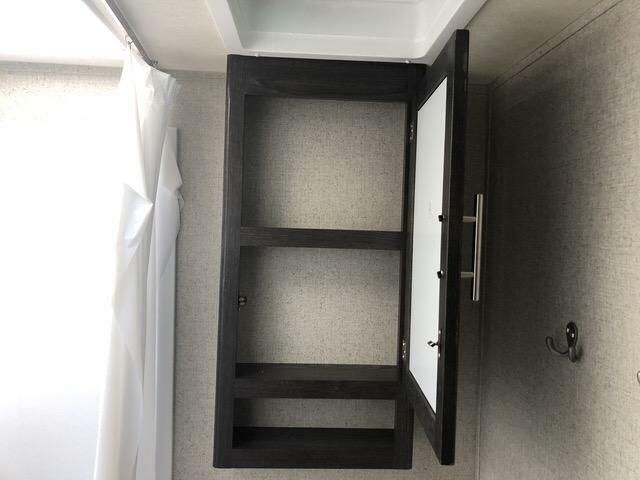 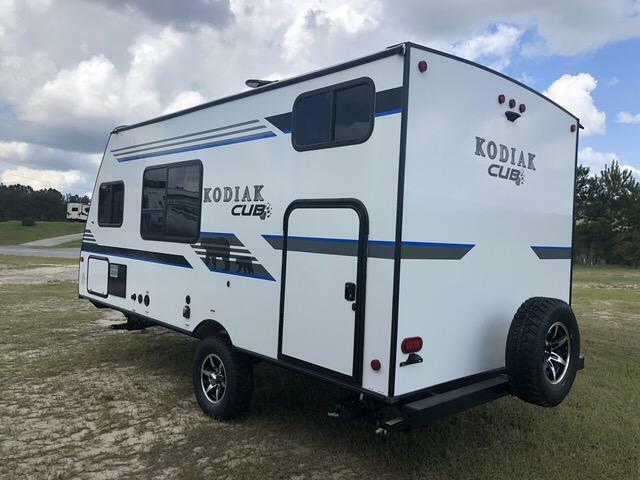 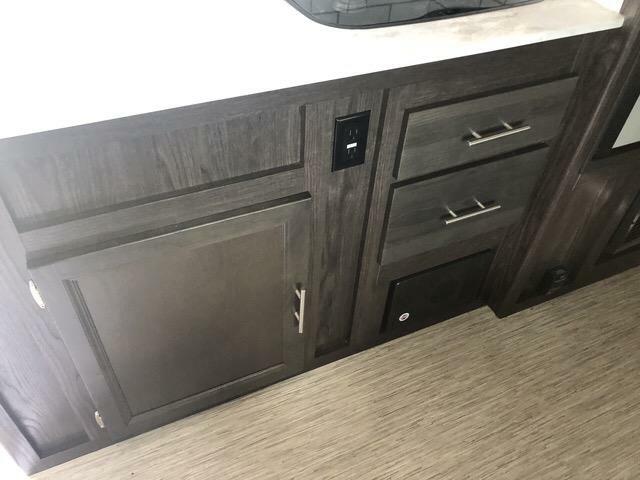 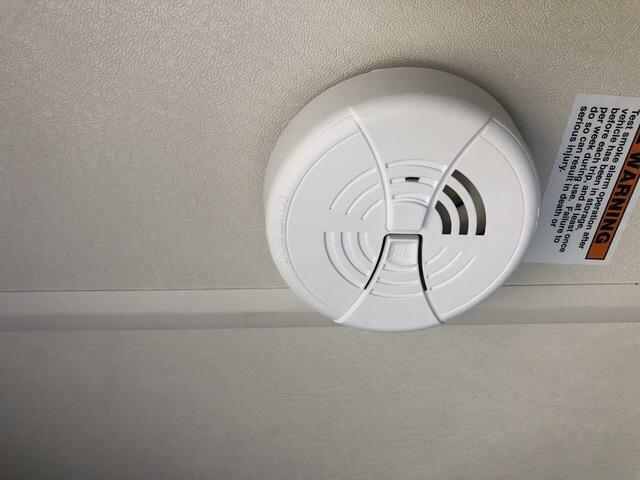 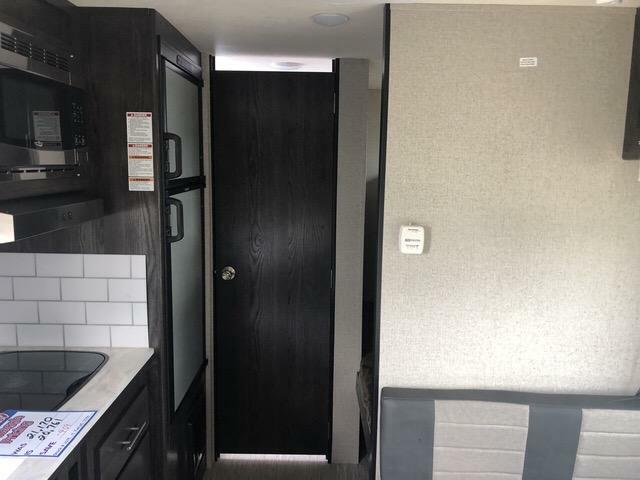 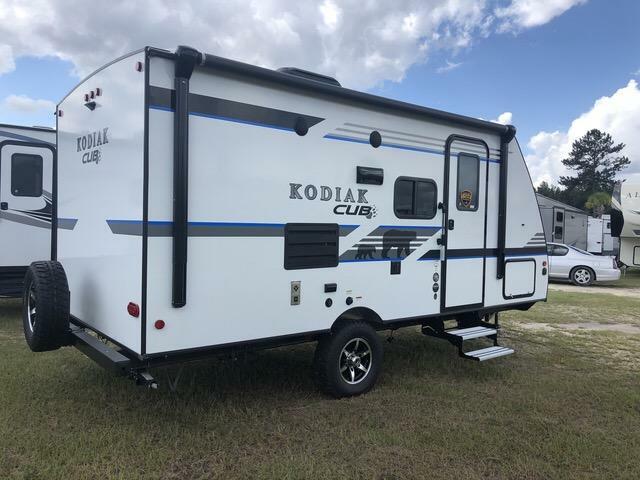 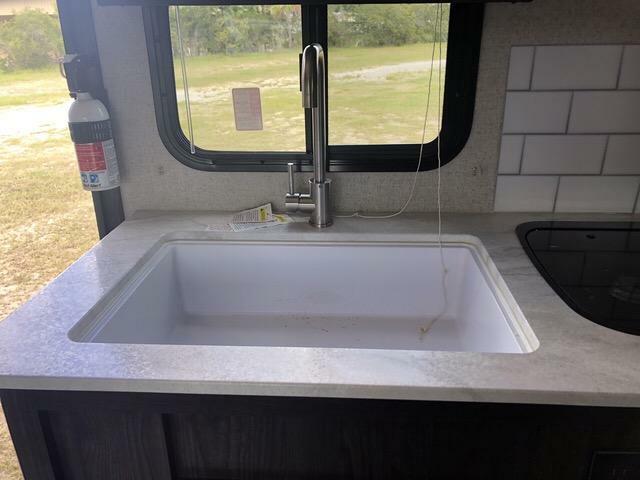 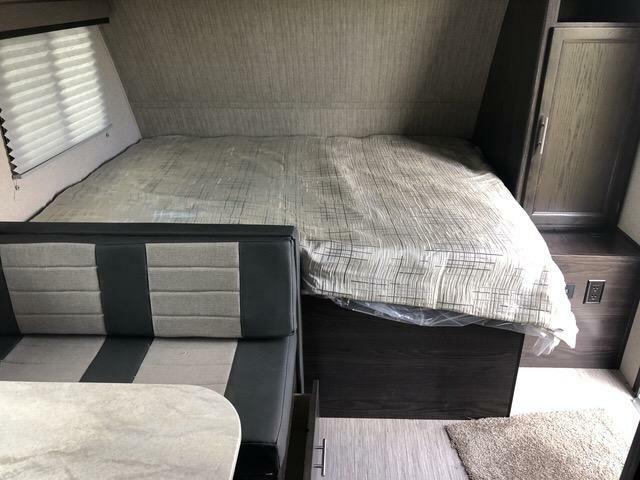 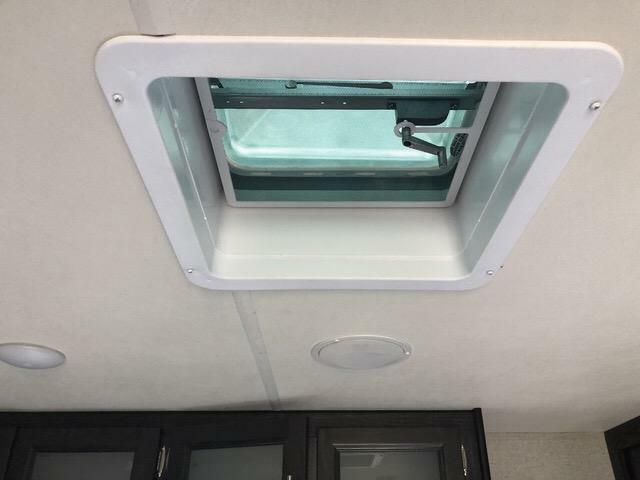 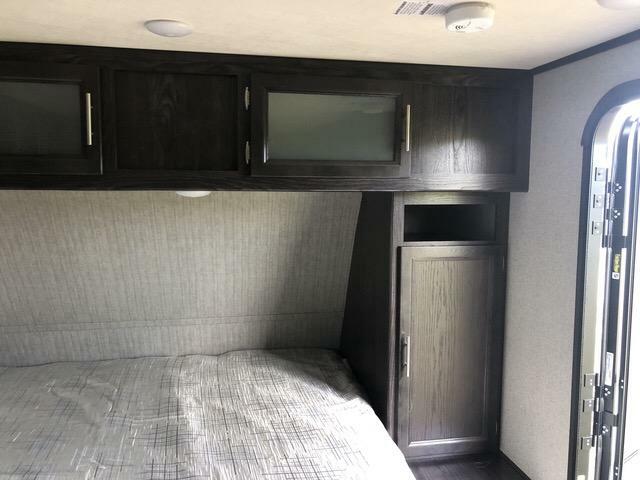 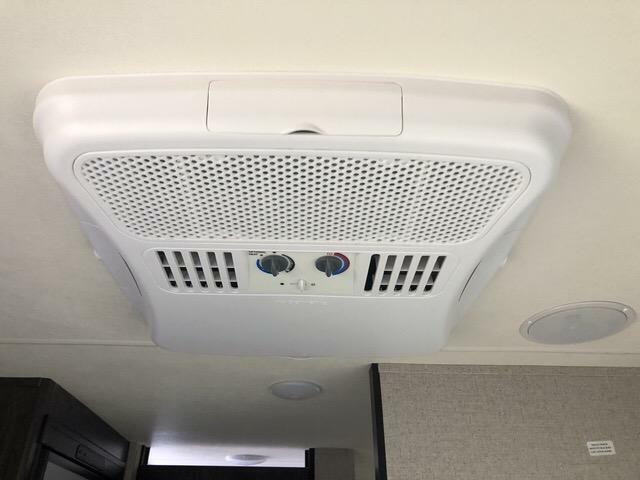 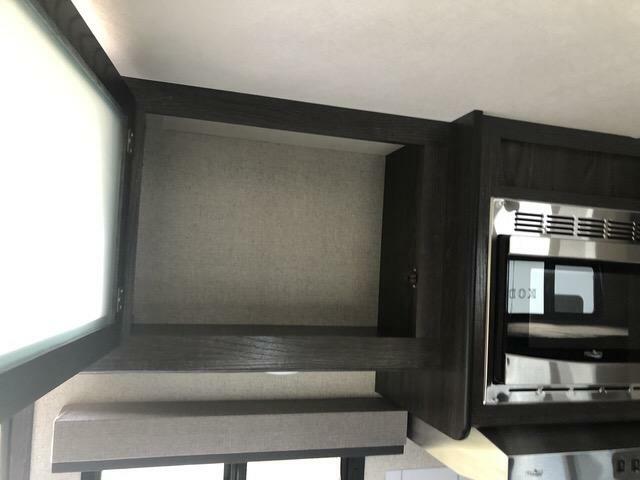 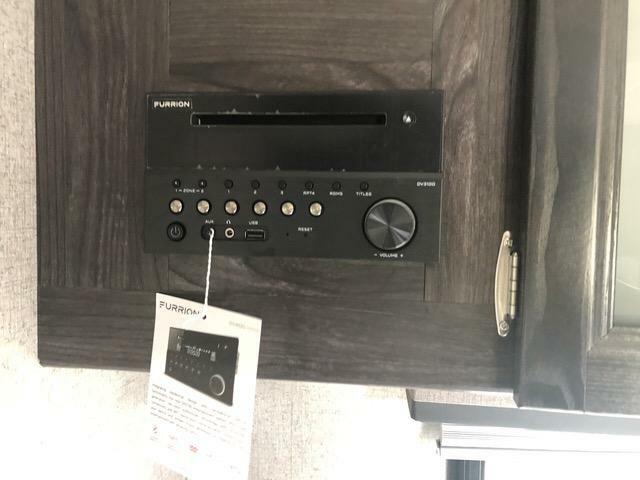 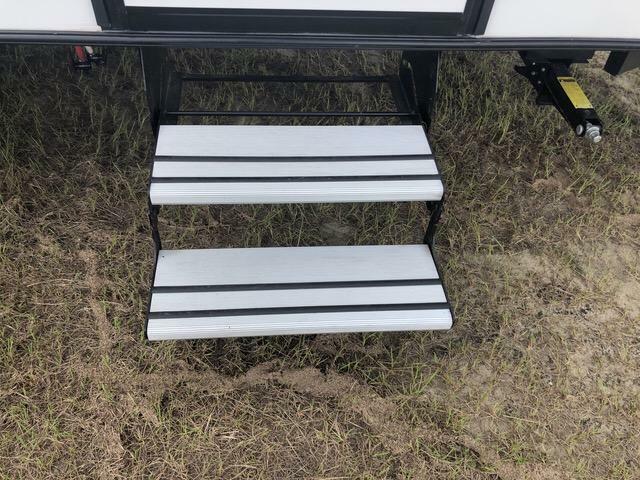 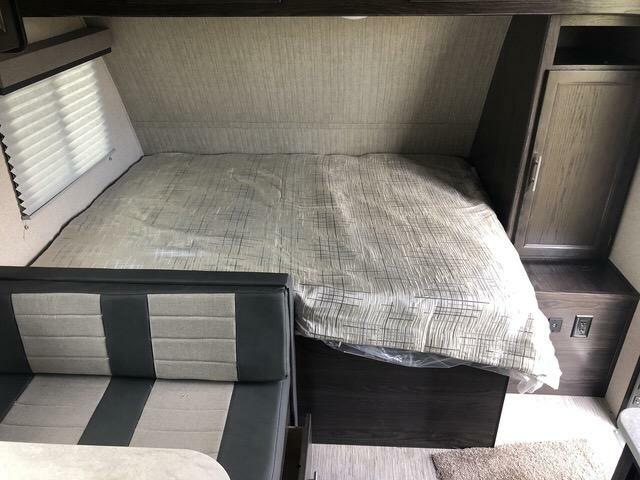 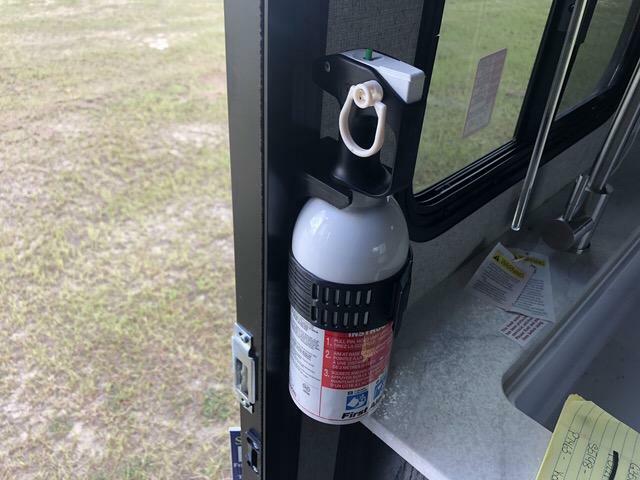 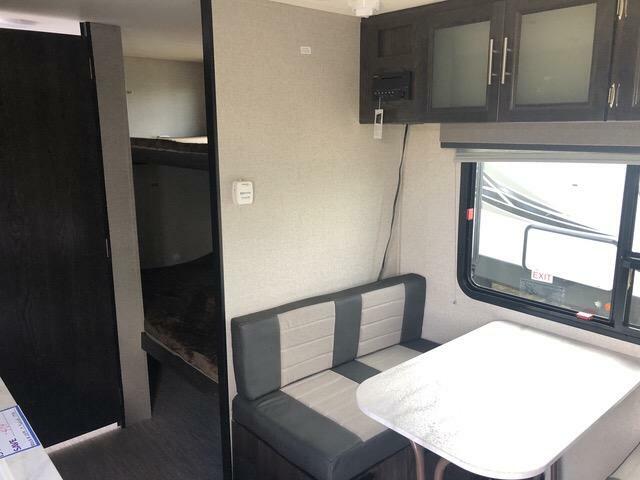 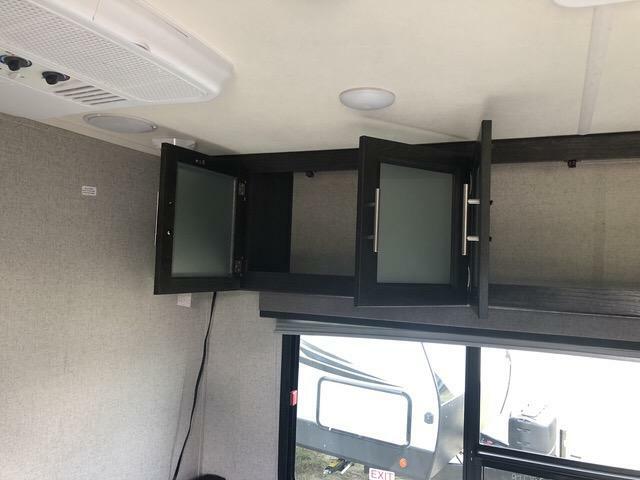 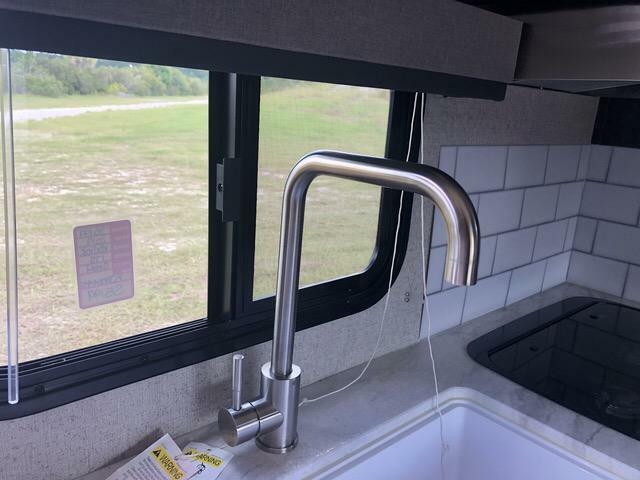 Come see this brand new 2019 KODAIK CUB 175BH travel trailer today! 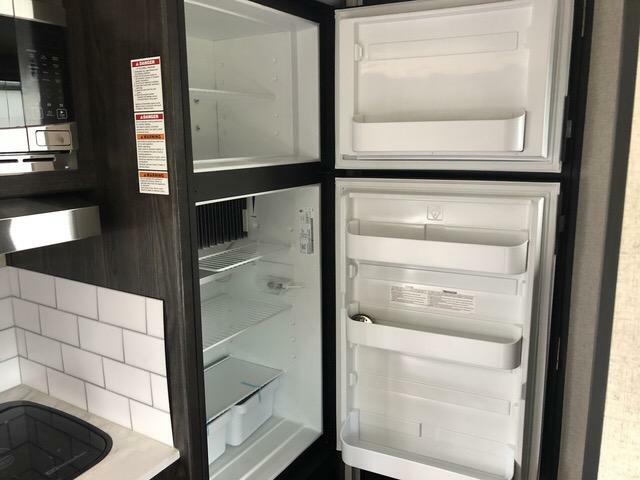 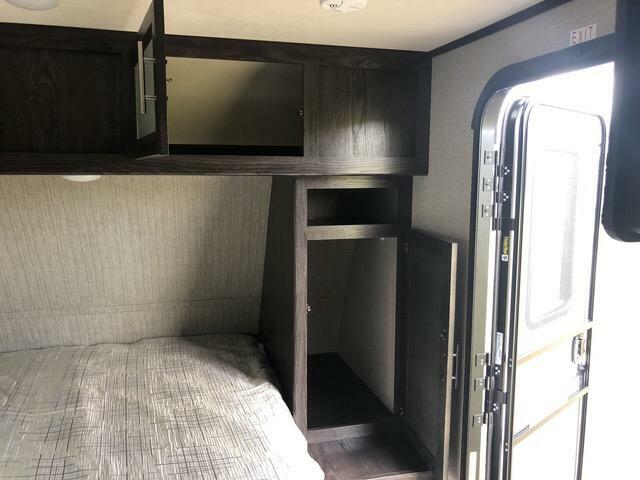 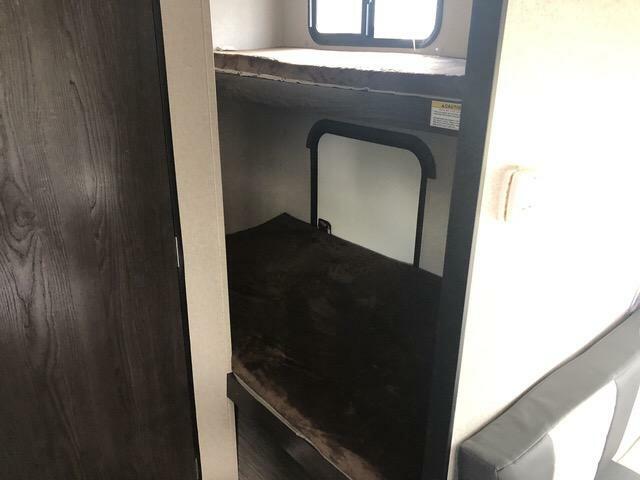 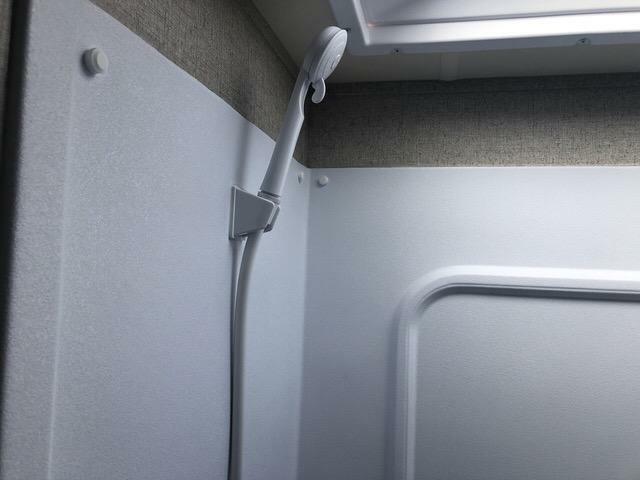 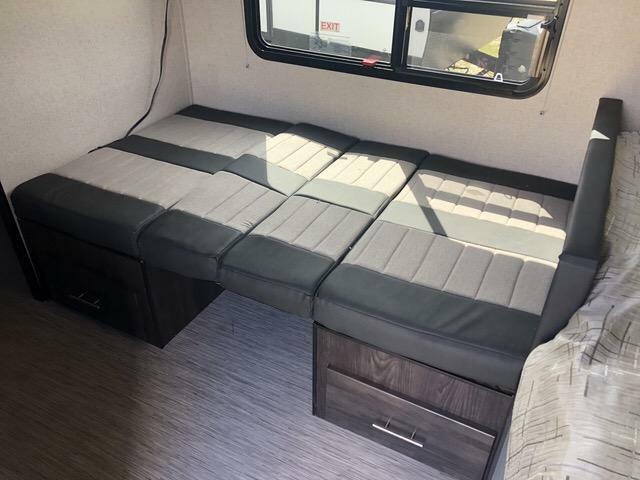 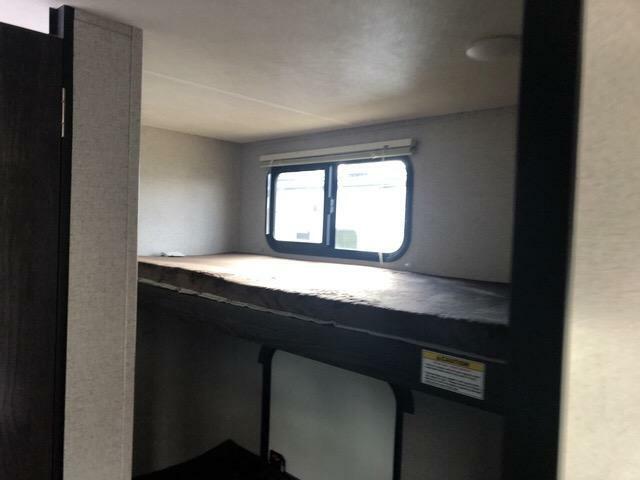 This small bunk house is perfect for your next capming trip and is ready to hit the road today! 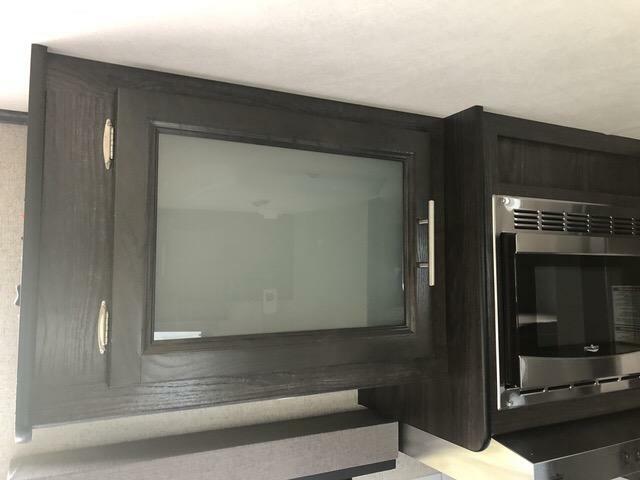 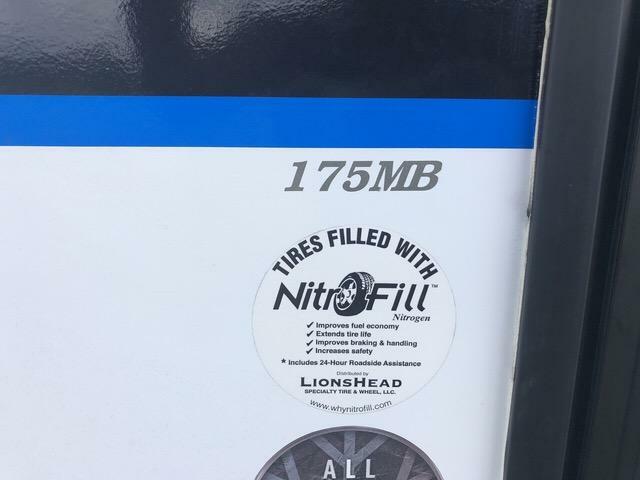 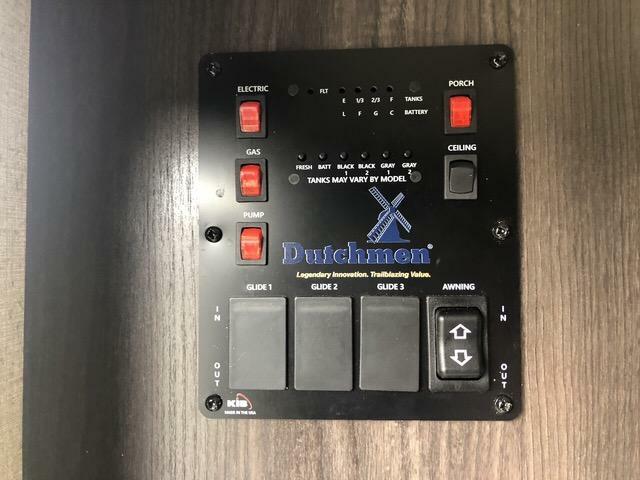 ASK ABOUT OUR SPECAIL FINANCING.